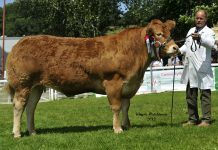 Next on the List for early Limousin Sales is Brecon Early Spring Show and Sale. 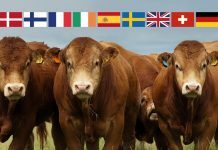 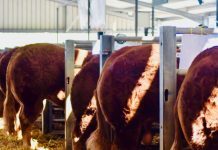 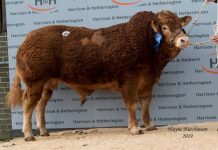 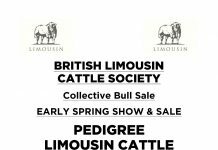 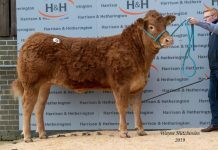 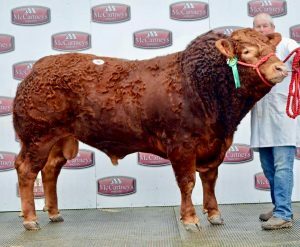 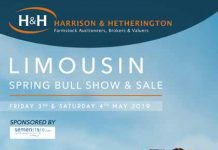 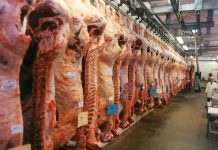 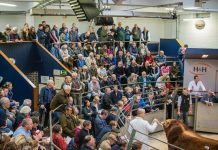 This year there are 21 bulls catalogued, the early spring show and sale of pedigree Limousin cattle is to be held at Brecon Mart on Saturday 3rd March. 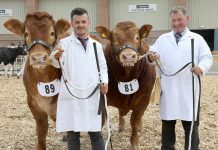 Judging starts at 10am under the eye of Gareth Jenkins, Tynewydd Herd, Pontyclun and the sale follows at midday.